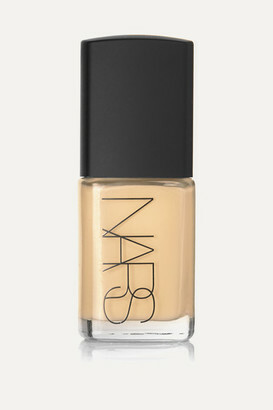 “Foundation is key in a woman’s makeup routine, it’s a must for achieving a flawless complexion,” says François Nars. This lightweight yet creamy ‘Sheer Glow’ formula is designed to boost skin’s natural radiance while improving tone and texture. A blend of powerful antioxidants helps defend against free radicals, resulting in a smoother appearance over time.